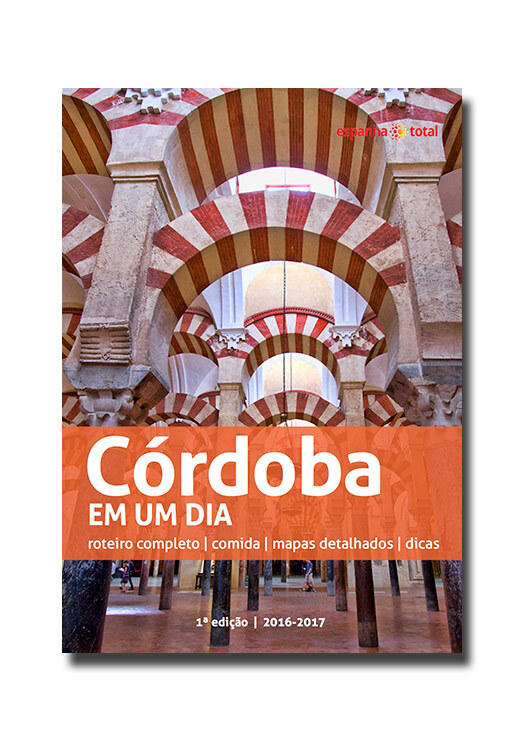 Project Overview: Portuguese-language PDF travel guide to the Andalusian city of Córdoba. Project Details: 38 pages taking the reader on a self-guided tour of Córdoba. 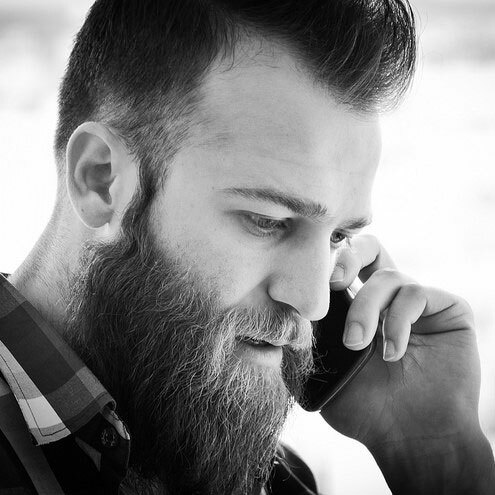 Information on accommodation, transportation, tourists attractions and bars and restaurants. Online map with all the places visited along the route.